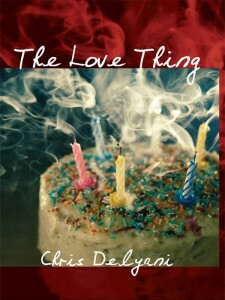 Chris Delyani was born in September 1968 and was raised in Chelsea, Massachusetts. 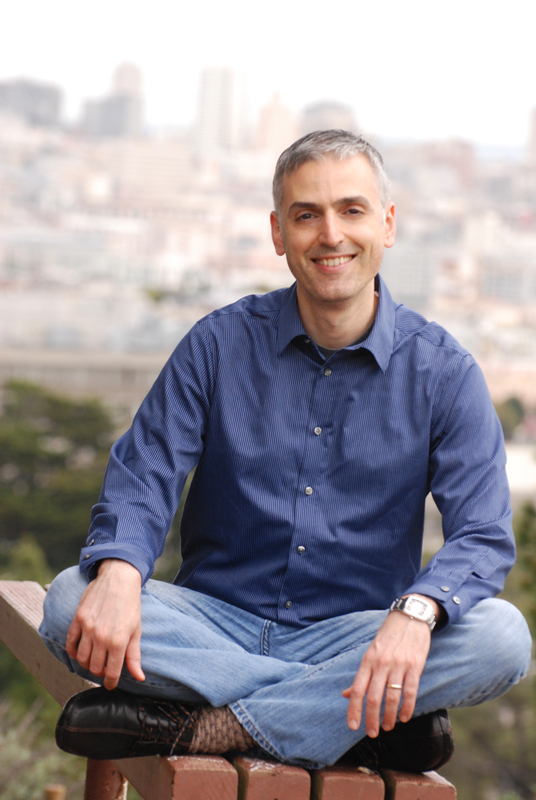 In 1993 he moved to San Francisco to devote himself to writing fiction and has been at it ever since. He now lives in Oakland with his husband, Dan Moore. 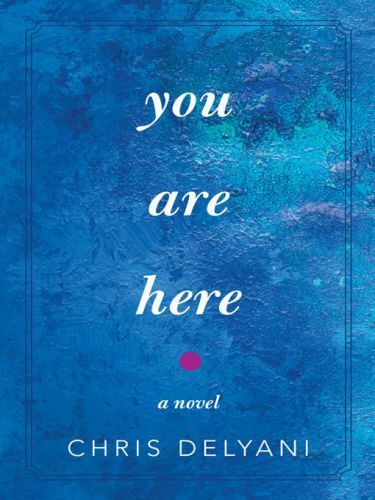 You Are Here is his second novel; his first is The Love Thing (2009). Chris is a member of The Next Big Writer, a fiction-sharing website where he writes under the pen name “Cecil Roebuck,” a name he randomly pulled from The Great Gatsby.